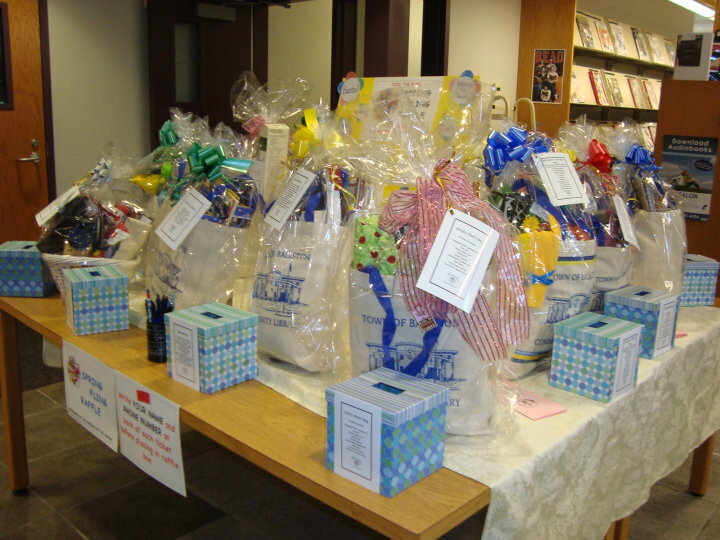 They are a volunteer organization dedicated to supporting the Library’s mission and its programs and services. Membership is open to all individuals, families, and organizations, whether regular or occasional users of the library. The Friends have been in existence for over 50 years! Meetings are held the 1st Tuesday of the month at the Library (September through June). Meeting times alternate between evening (7:00 PM) and morning (9:00 AM) in order to accommodate all. 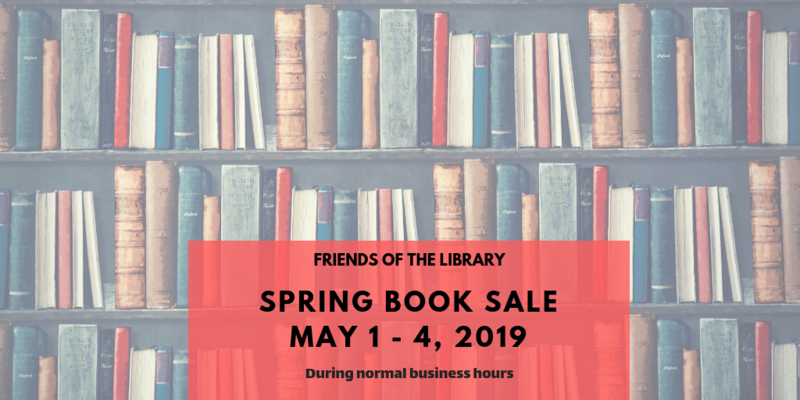 Stop by the library or download our Friends Brochure to fill out a membership form. Friends are a significant source of support for the library. If you are also able to attend our meetings and help out with our fundraising and promotional activities, your help is needed and greatly appreciated. All Friends of the Library receive information via email regarding the date and time of each monthly meeting, minutes of our meetings, and information regarding special activities and volunteer opportunities. 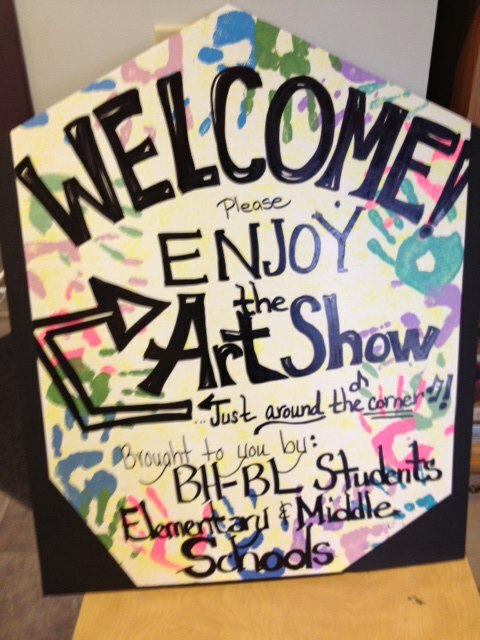 Art Reception – The Friends host an Annual Spring Art Reception for students from the Burnt Hills-Ballston Lake School District. Cake Pans – The Friends of the Library supported the circulating cake pans program giving our patrons access to over thirty decorative cake pans that can be borrow. See the available pans here. Children’s Room Furniture & Toys – The Friends of the Library purchased all new toys and puzzles for the Library in 2010. 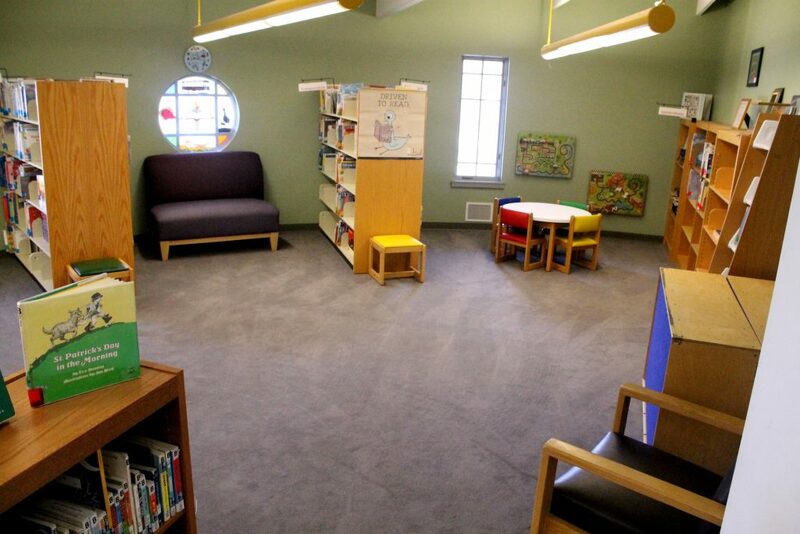 In 2015, the Friends purchased comfortable new seating for the Children’s Room for families to enjoy. 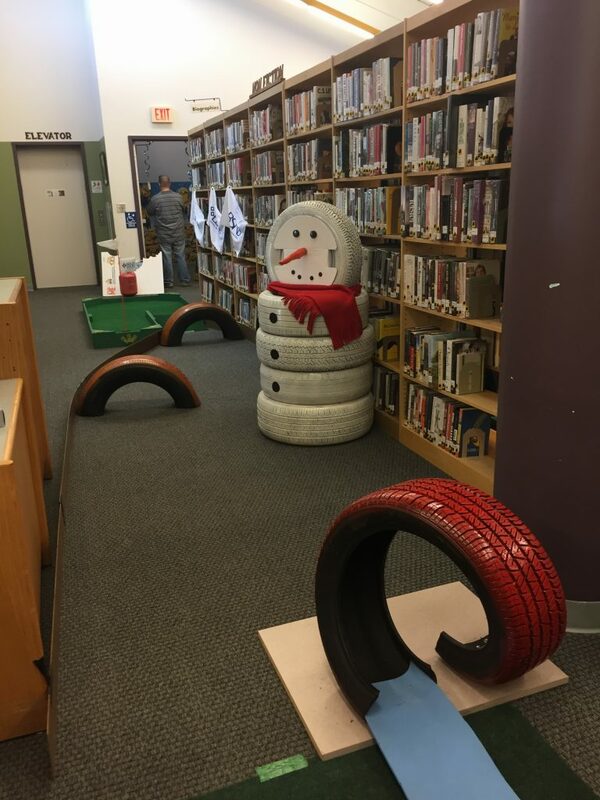 During the 2018 Summer Reading Program, the Friends provided funding for four new beanbags in the Teen area and a sensory table for the Children’s Room. Circulation Desk – In 2015/2016 The Library received a New York State Construction Grant which allowed us to renovate the Library’s first floor to better serve our patrons. 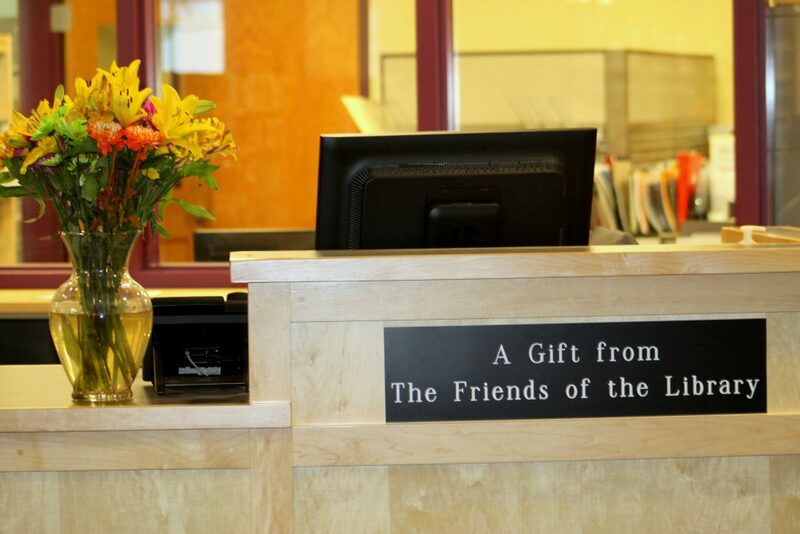 The Friends of the Library generously purchased our beautiful new circulation desk. Museum Pass Program – The Friends purchase passes to local museums so that our patrons can enjoy these for free or discounted rates. Learn more about our available Museum Passes and how you can borrow them. Library Laser Tag Teen Night – Each Summer the Friends sponsor a Teen Night as part of the Summer Reading Program. 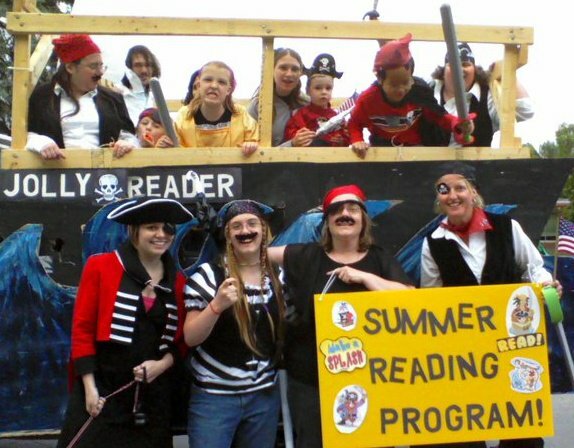 These have included a Murder Mystery Event, Life Sized Quiddich Harry Potter Night and everyone’s favorite, Laser Tag at the Library. 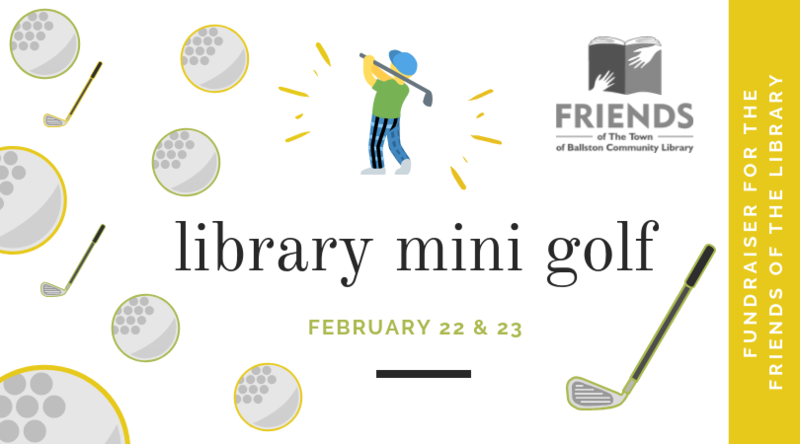 The Friends of the Library will hold its 8th Annual Library Mini Golf Tournament on February 22 & 23, 2019. The cost is $5/person for 18 holes of golf, or $3/person for 9 holes. 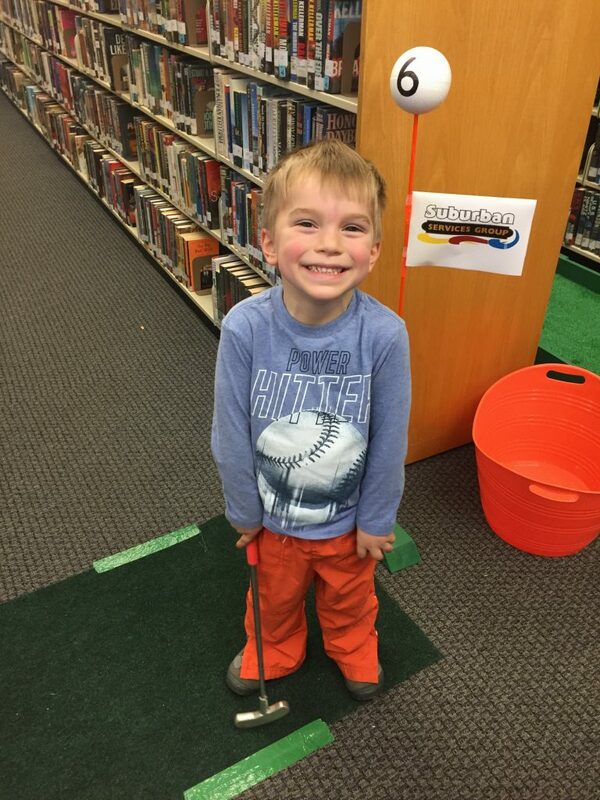 Golfers of all ages and abilities are welcome! 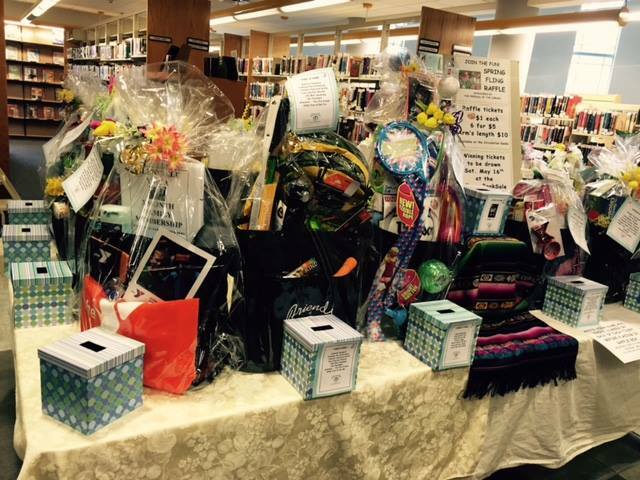 Thanks to the many Friends of the Library, nineteen sponsors, and community support we again expect approximately 300 people to attend our event. 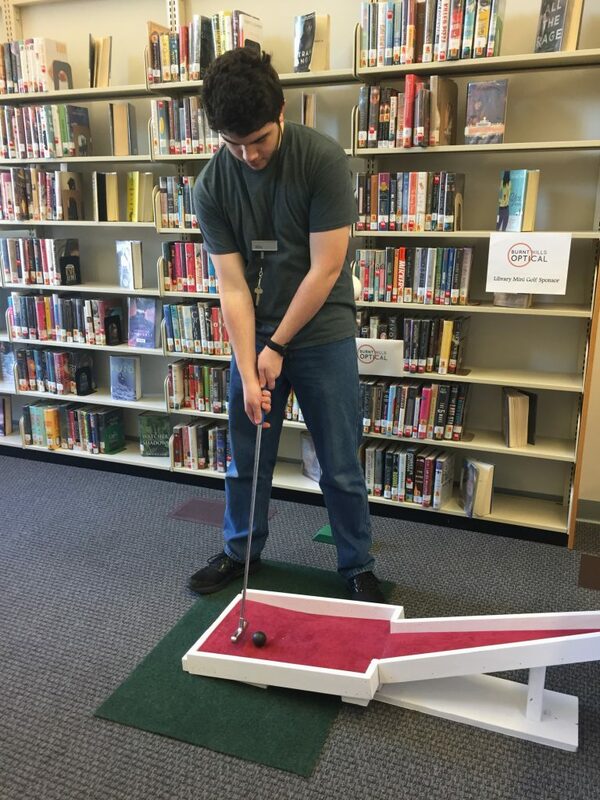 Due to the generosity of the Robbins Family, the Friends of the Library now owns an indoor miniature golf course and can bring this popular event back year after year. Special thanks to A.J Sign Co., Elms Family Farm, and Dan’s Miniature Golf.